Want to easily access information on attendance, absences and tasks company wide? 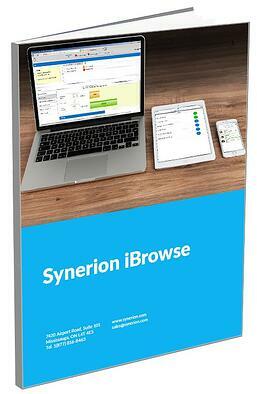 Synerion's iBrowse Self-Service System can do the trick. To find out more about how Synerion's iBrowse Self-Service System can help reduce manual intervention and eliminate unnecessary paperwork, fill out the form on the right. By subscribing to our blog you are consenting to receive email communication from Synerion regarding our services and other educational information we offer. You may unsubscribe at any time.